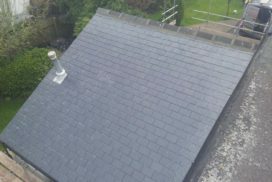 The roof is one of the most important parts of your home. 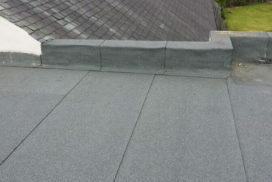 That is why it is worth investing in high-quality materials and workmanship. 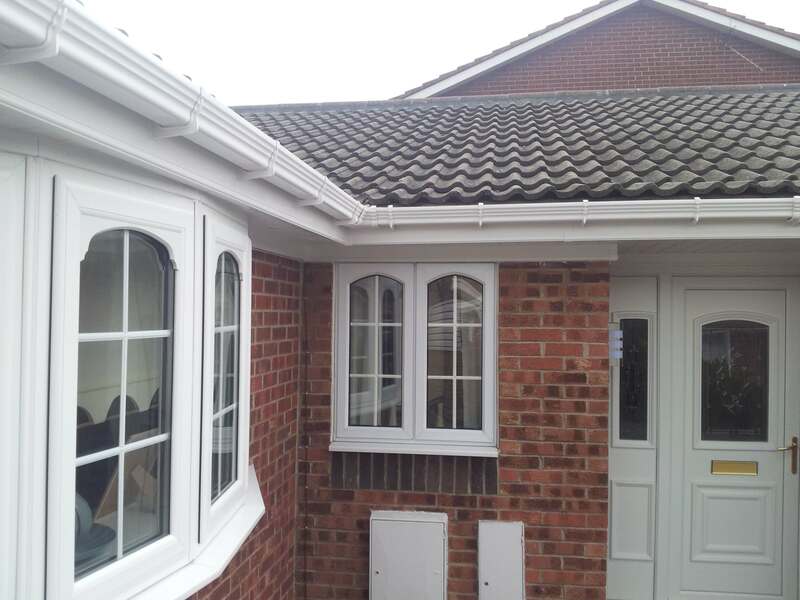 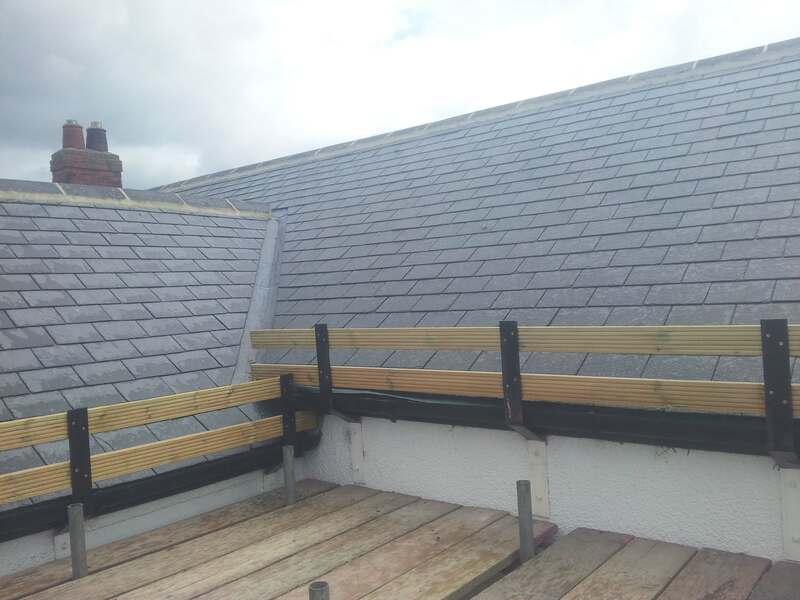 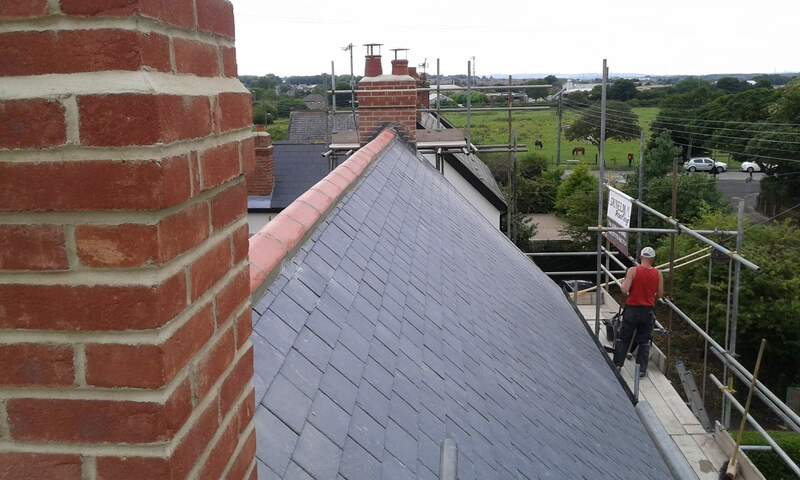 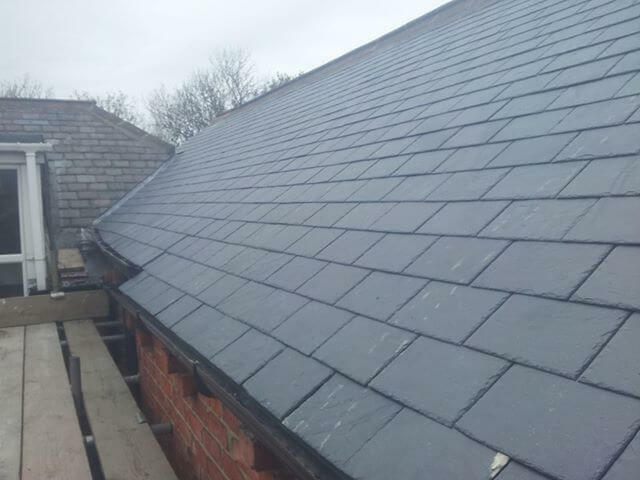 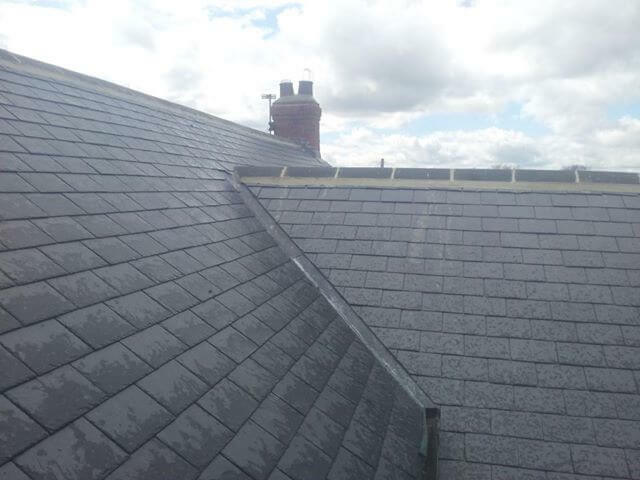 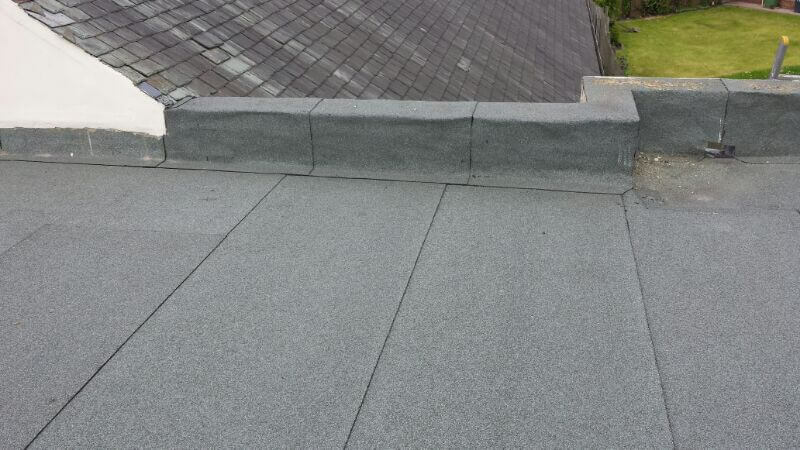 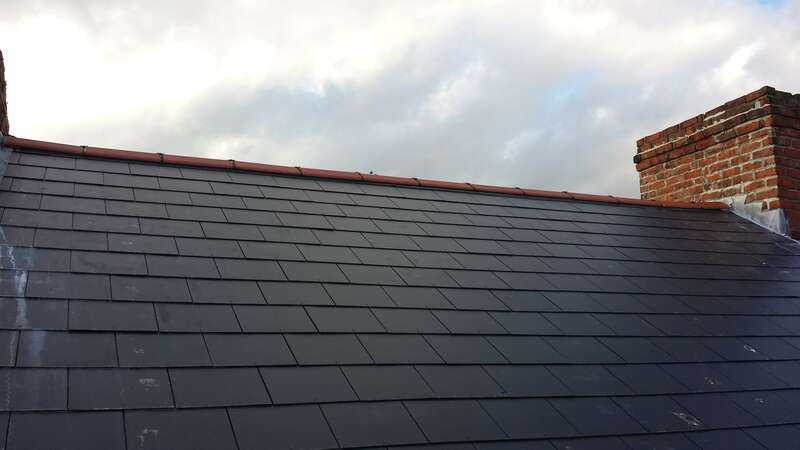 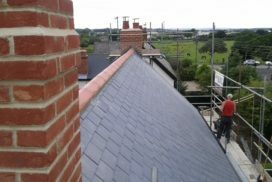 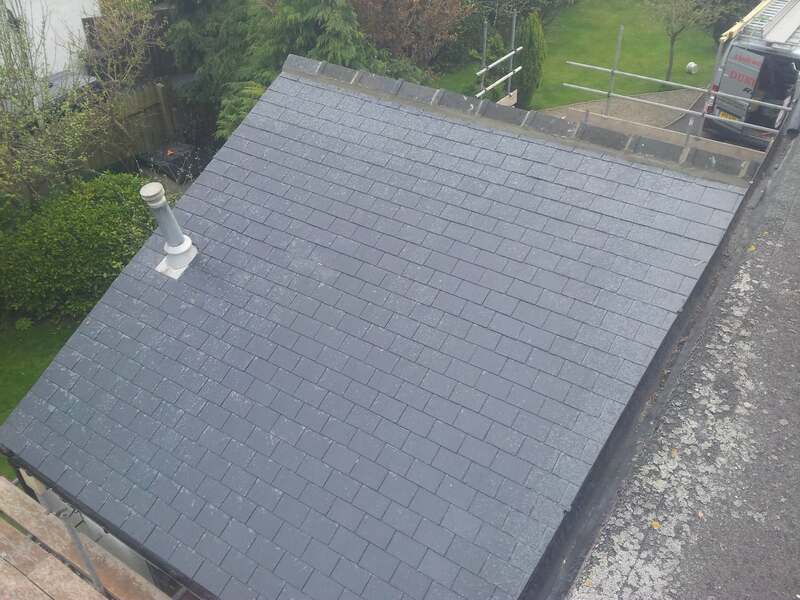 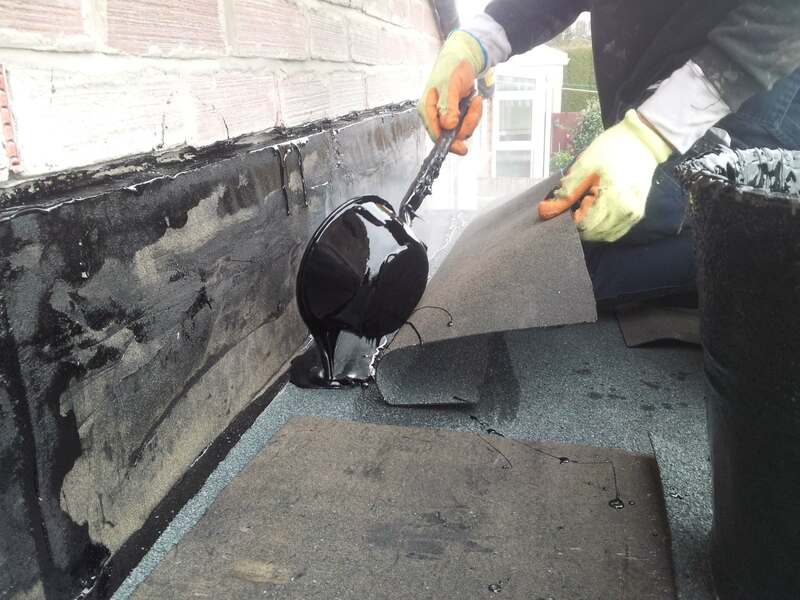 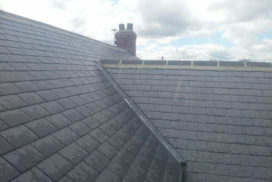 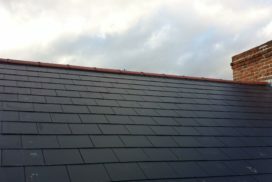 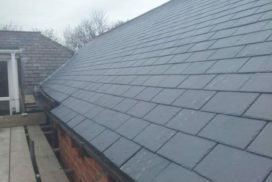 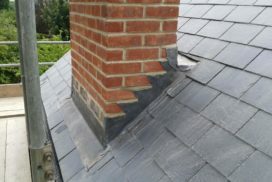 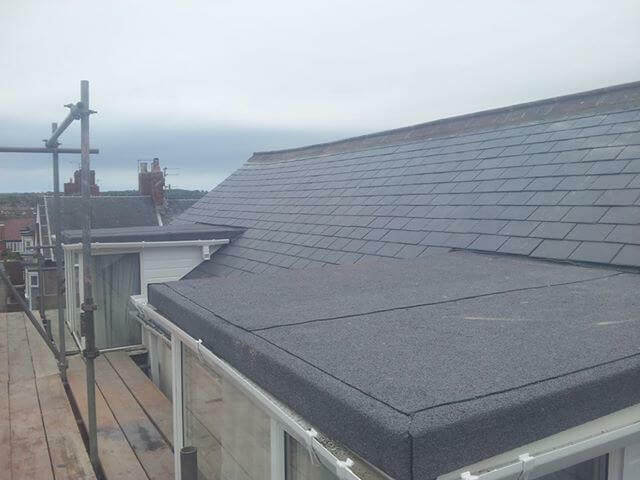 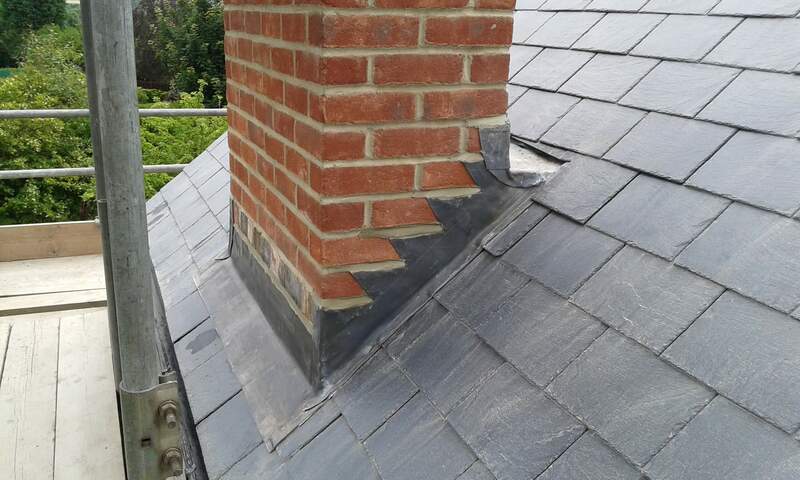 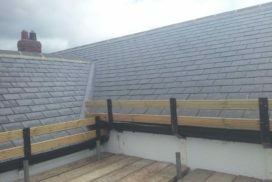 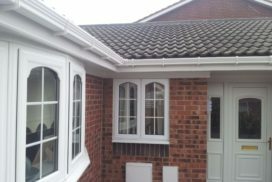 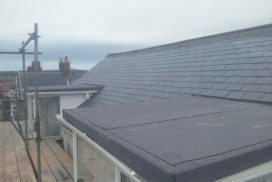 Take a look at our roofing gallery for an idea of what we do. 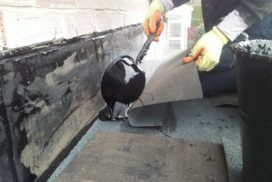 Tired of a Leaky Roof?